The mayor of the Latvian capital Riga, has hit out at the Baltic country’s State Language Center (VVC) after being fined for posting in Russian on Facebook. 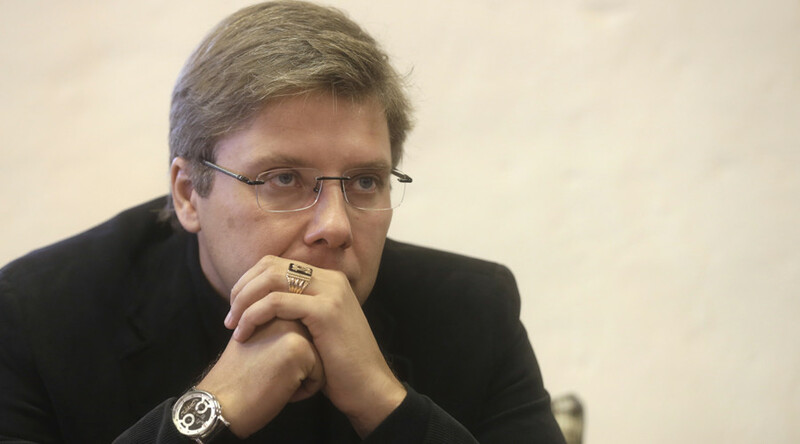 On Monday, Nils Usakovs, took to the social media platform to condemn the center and its policies, which he described as “medieval savagery”. “The Latvian State Language Center launches an investigation why the mayor of Riga, when asked a question by Russian-speaking children, answered them in Russian,” Usakovs wrote. 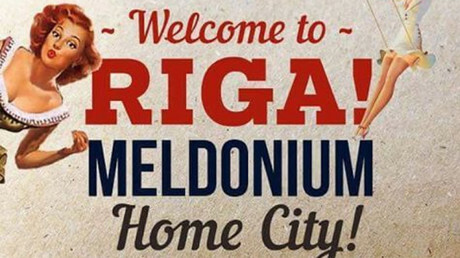 “The spokesperson for the State Language Center publically states that the Mayor of Riga, even on his own personal Facebook profile, can write only in Latvian,” Usakovs continued. Usakovs compared the government’s stance towards languages to the Soviet regime and blamed the VVC’s position on the tight political grip of the nationalist parties. Usakovs noted that British Foreign Minister Boris Johnson, during his tenure as mayor of London, called on Londoners to celebrate Maslenitsa in Russian, while the official website of Berlin has information in German, English, French, Italian, Chinese, Polish, Russian and Turkish languages. Even the NATO homepage has information in Russian, in addition to English, French, and Ukrainian. Latvia, as a former Soviet republic, has a large Russian-speaking minority, with about 37 percent of the people considering Russian their primary language. For some of them, like small children in Russian families, Russian is the only language they can speak well. However, Latvian is legally the only official language in the country, and passing a language test is mandatory in order to receive full citizenship. Hundreds of thousands of ethnic Russians living in Latvia are languishing as “non-citizens”, ineligible to vote or take public office. Last year, Usakovs and his City Hall were fined €140 ($148) for posting information in both Latvian and Russian on his official social media account. Usakovs appealed the decision which was upheld by the Riga District Court, but signaled that he intends to appeal again. Latvia’s State Language Law mandates that both local and national governments may only use the official state language for informing the public, with a few exceptional cases. 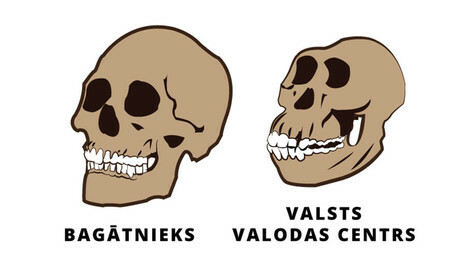 Usakovs is the leader of the center-left Harmony party, which represents the interests of Russian speakers in Latvia. In the 2014 parliamentary elections, Harmony won 23.1 percent of the vote, the most of any other party, but was kept out of power by a coalition of the three runners up – Unity, National Alliance and the Union of Greens and Farmers.